Fox Searchlight shook up the Oscar race today when it announced that it would open Sacha Gervasi's Hitchcock, starring Anthony Hopkins, on November 23. 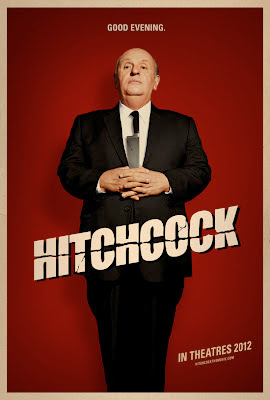 It's a perfect position for a film with Academy aspirations, in this case most likely Hopkins' performance as Alfred Hitchcock. The film follows the making of Psycho, and also stars Scarlet Johansson as Janet Leigh and Helen Mirren as Hitchcock's wife, Alma.